An out of school club aimed at introducing young people to computer programming, is proving popular with girls and boys in the town. The club is run by Amble Development Trust, with the intention of helping youngsters get to grips with he basics of coding and digital making. Organiser Anna Williams said “I’m really impressed by the young people in the club. Some of them are familiar with programming software like Scratch, while others are completely new to it all. 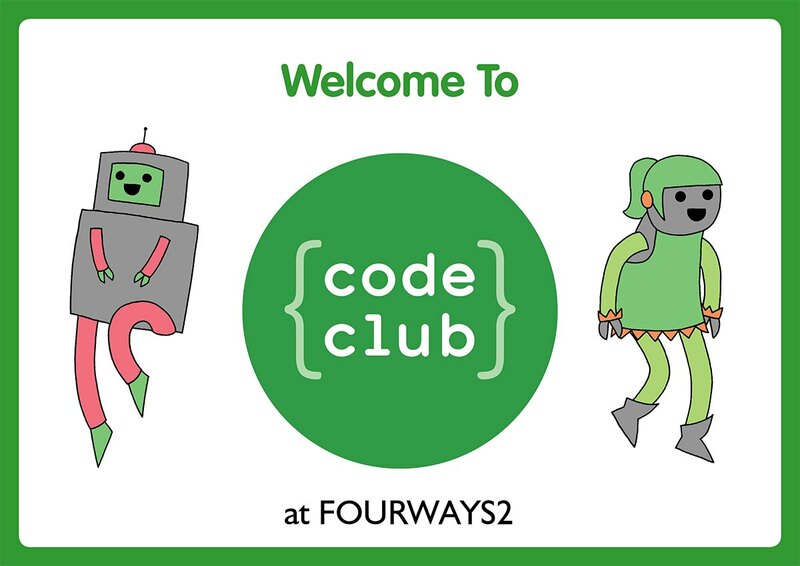 The club helps children problem-solve and think analytically, as well as gain skills in coding.